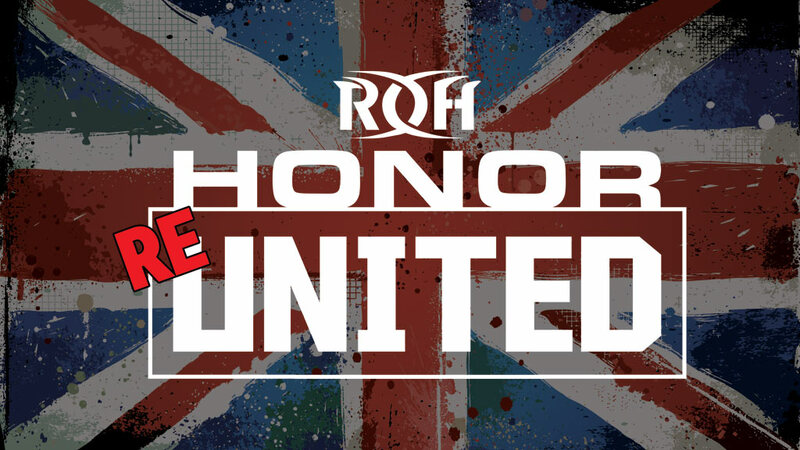 Cobertura: ROH Honor Re-United "Doncaster" - "The big winner is..."
A Ring of Honor realizou neste sábado, dia 18, a segunda noite da Honor Re-United Tour, na cidade de Doncaster, na Inglaterra. Os destaques do evento foram as semifinais e a grande final da International Cup. Tag Team Match (Non-Title Match): ROH World Tag Team Champions The Briscoes (Jay & Mark) derrotaram Jody Fleisch & Jonny Storm. 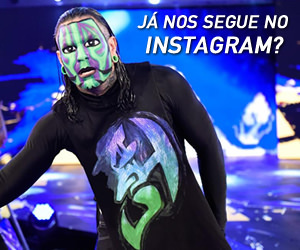 International Cup Semifinal: Mark Haskins derrotou Flip Gordon. International Cup Semifinal: Hangman Page derrotou Jimmy Havoc. Singles Match: Kay Lee Ray derrotou Charli Evans. Proving Ground Match: ROH World Television Champion Punishment Martinez derrotou Delirious. Four-Way Match: Marty Scurll derrotou Christopher Daniels, Joe Hendry e Kip Sabian. Tag Team Match: ROH World Champion Jay Lethal & Jonathan Gresham derrotaram The Young Bucks (Matt & Nick Jackson). International Cup Final: Mark Haskins derrotou Hangman Page.